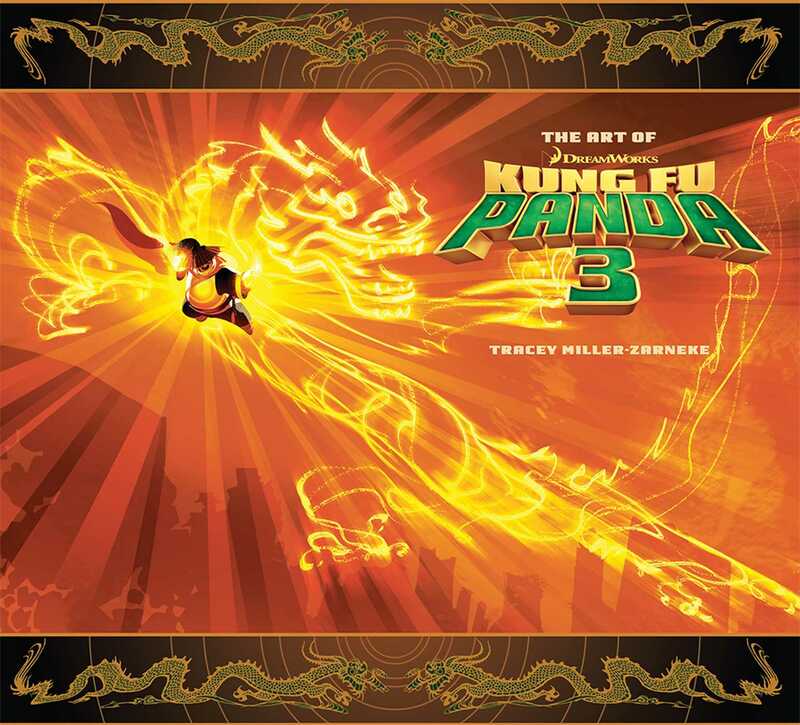 Featuring concept art as well as exclusive interviews with the movie’s cast and crew, The Art of Kung Fu Panda 3 offers a behind-the-scenes look at DreamWorks Animation’s third installment in the popular Kung Fu Panda film series. Legendary warrior Po the giant panda returns to the big screen in DreamWorks Animation’s Kung Fu Panda 3, the third installment of the film series that has charmed viewers and critics worldwide. The Art of Kung Fu Panda 3 will provide an exclusive behind-the-scenes look at the making of the movie, with concept art, character designs, interviews with key animation talent, and more. Offering insight into the incredible skill and effort that has gone into the film from start to finish, this comprehensive book will be a must-have for fans everywhere.